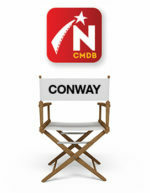 (September 15, 2018 – Toronto, ON) Northernstars has learned that Nova Scotia-born actor Peter Donat has died. His son, Caleb, informed The Associated Press that his father died Monday, September 10th, from complications of diabetes at his home in Point Reyes Station, California. Born Pierre Collingwood Donat in Kentville, Nova Scotia, he changed his first name to Peter while working in the United States. Best known for his role as dad to Agent Fox Mulder on The X-Files, Donat had a long career in film, television and on stage in Canada and the United States. Peter Donat was 90. 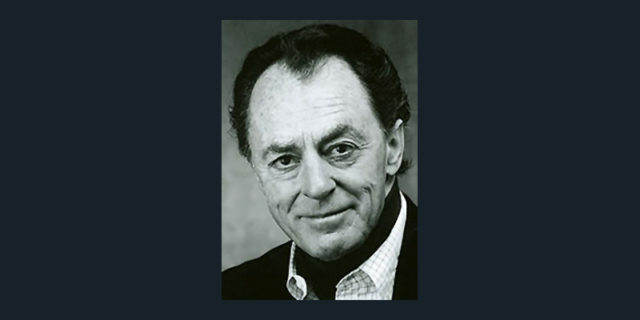 Click here for more about Peter Donat.